After a year of recording bad singer songwriters and crazed all night library music dudes, one day in 1983 I found myself in a brand new refurbished 24 track studio with Alan Rankine, Dave Formula, Jah Wobble and Winston Tong. And they were looking to me to record them. 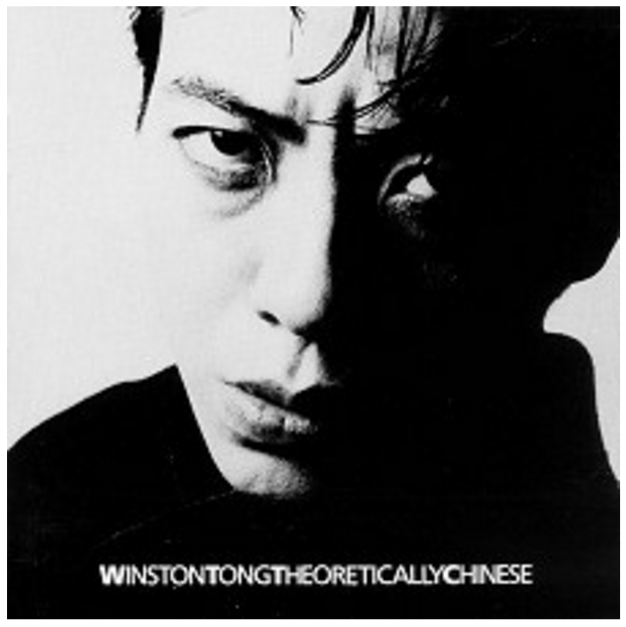 This was the first solo effort by Tong, singer with Tuxedomoon. It was also the first time I recall that a cool record label (Les Disques Du Crepuscule) booked time in the studio. Although I was pretty star struck and nervous this session was really a blast. The buzz of watching Wobble play and recording him to tape cannot be underestimated. Rankine was a musician for whom I had the most massive respect, based on his recent work with Billy MacKenzie in The Associates. This was an overdub session and I’m not sure what was used on the final recording, but I’m pretty sure they used the bass from this session and quite possibly the vocal too. The final release also featured Steve Morris of New Order and Simon Topping of A Certain Ratio, both from Manchester label Factory Records. Alan Rankine and Jah Wobble would both subsequently return to Guerilla to work on their own projects.